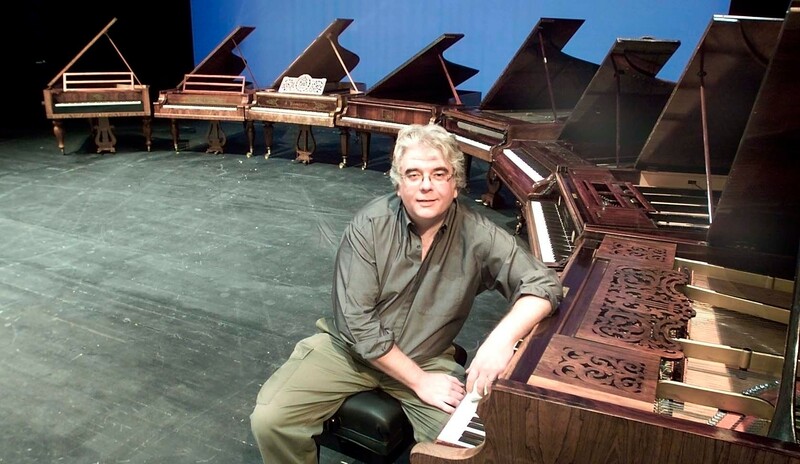 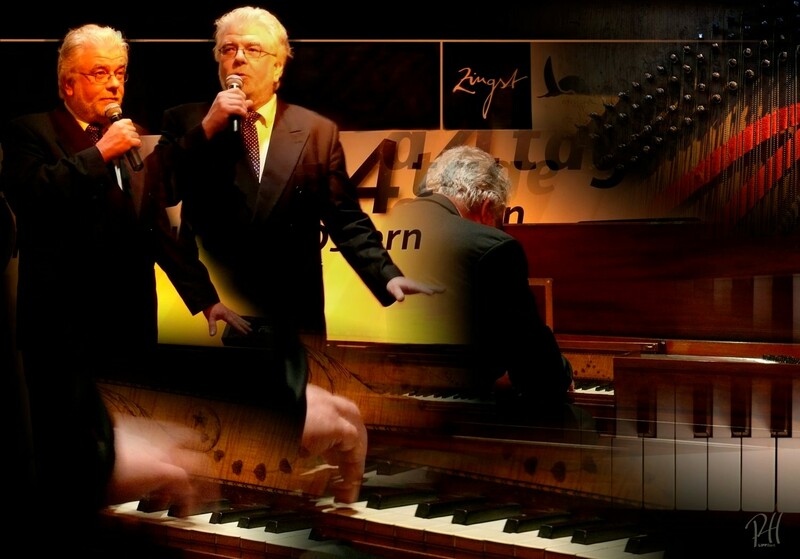 History of the Piano - Ratko Delorko - Pianist, Composer, Educator. Please scroll down for a video sample - part I & II from Theo-Otto-Theater Remscheid. This concert experience is unique - worldwide. 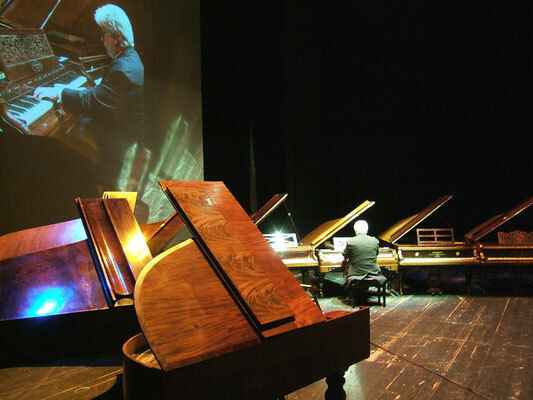 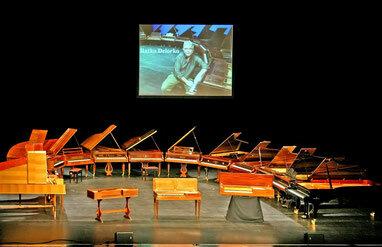 300 Years of Technological Innovation presented in a unique concert experience with up to 22 period instruments on stage. 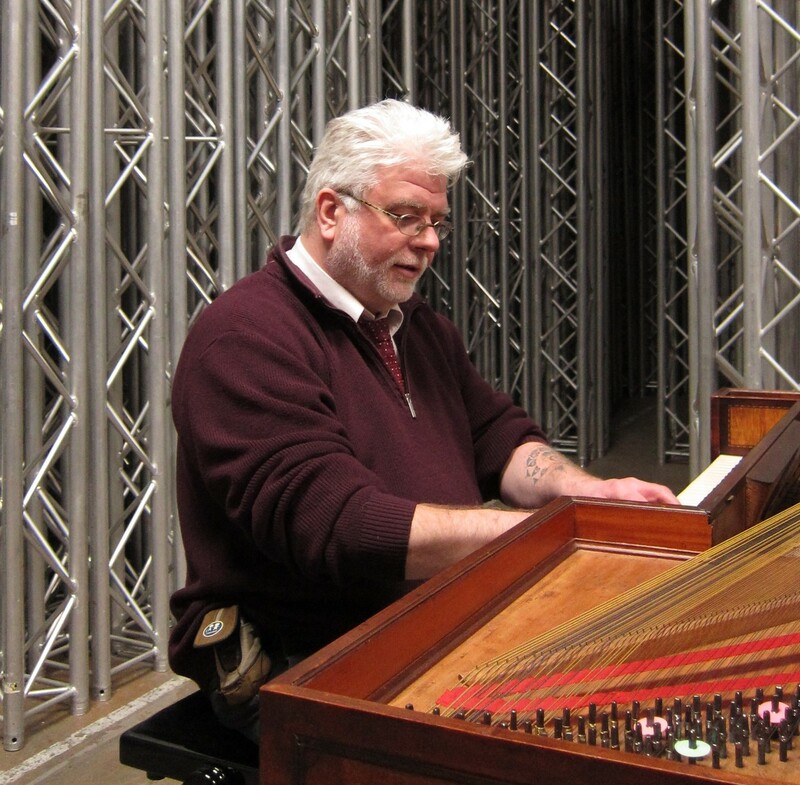 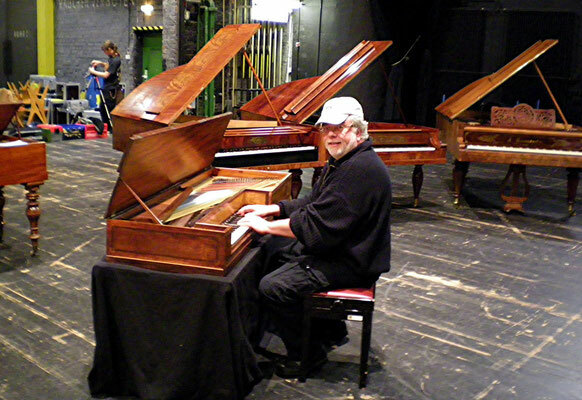 The listener dives into the tender world of the Clavichord and from there on is entertainigly lead by Ratko Delorko throught the centuries of history of the most popular instrument. 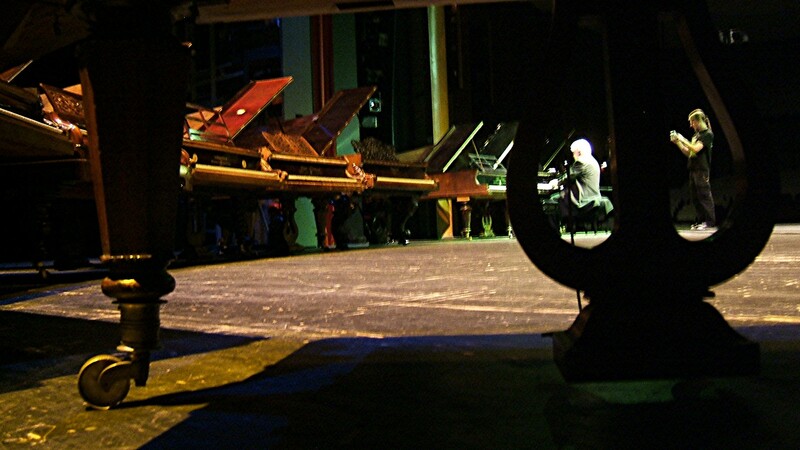 Exitingly moderated, this concert is a sensational event in the mirror of the European culture. 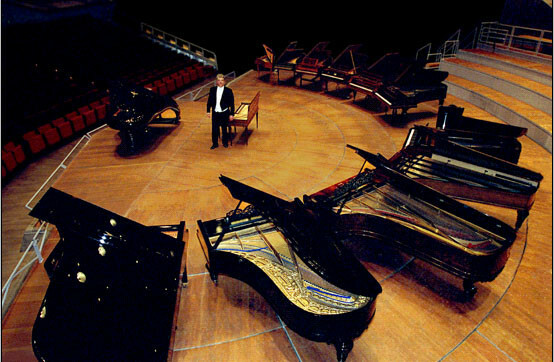 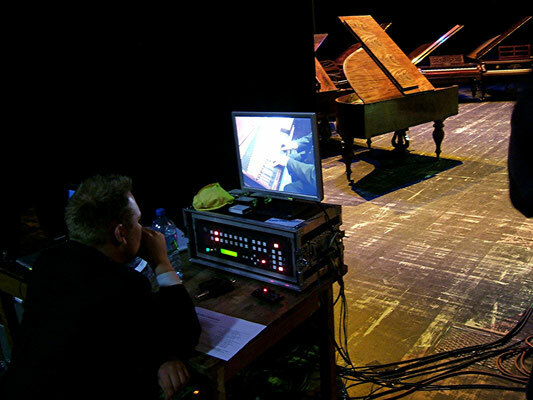 Many valuable originals are presented on the stage, which cannot be heard jointly in any museum. 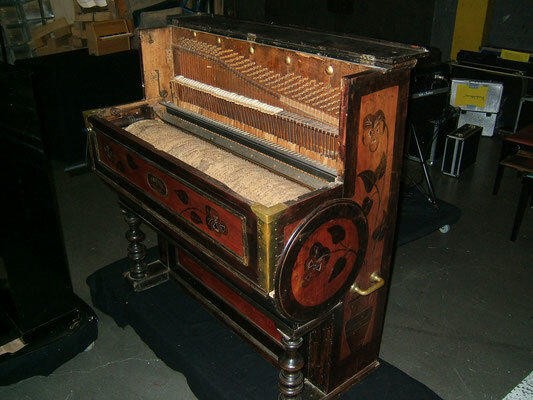 Also available as "Pocket Piano History" with 3 period instruments on stage. 300 Years of Technological Innovation packed into an amazing multimedia presentation. 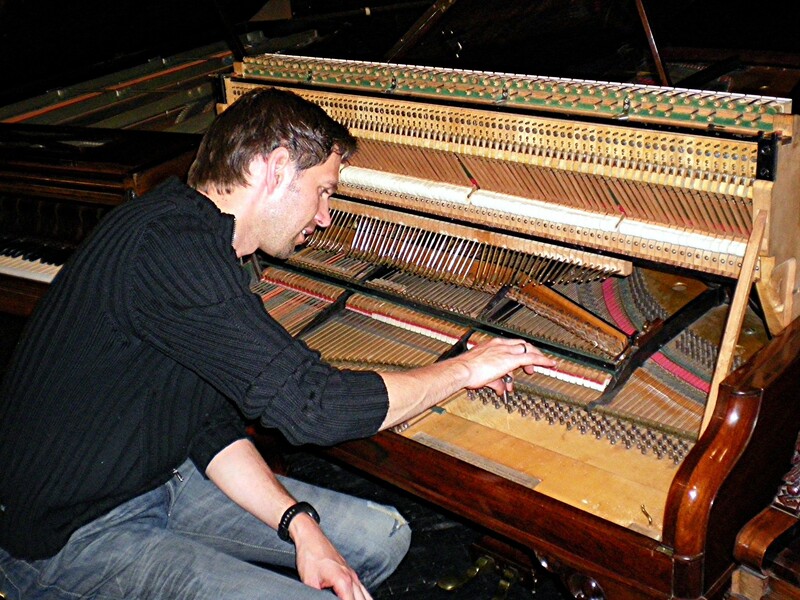 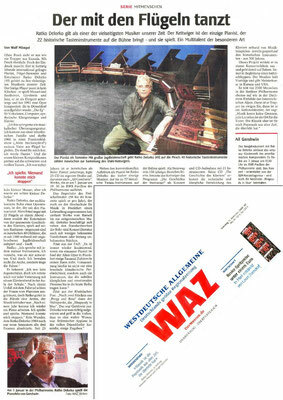 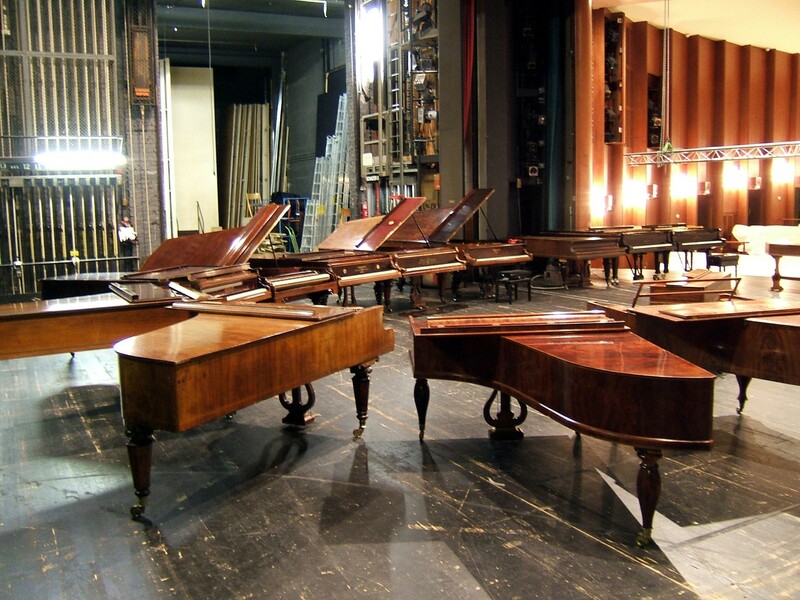 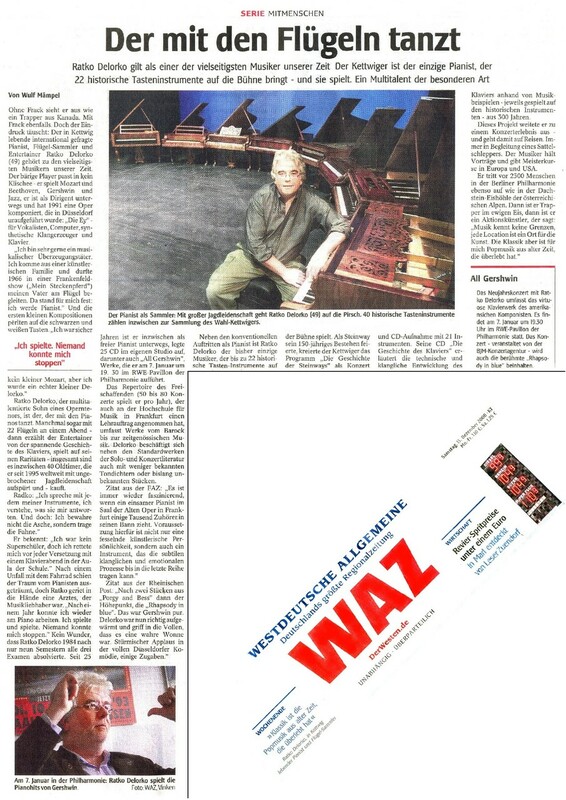 "One sees, listens and is amazed: A whole museum of pianos has been brought to Berlin by the pianist Ratko Delorko"